Freshen up your lingerie collection with this longline in glacier. 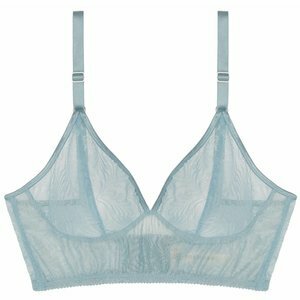 You can never go wrong with a pastel bra, especially one that’s wire free and offers plenty support. Plus, its nylon and spandex blend allows for smooth lines underneath any garment.